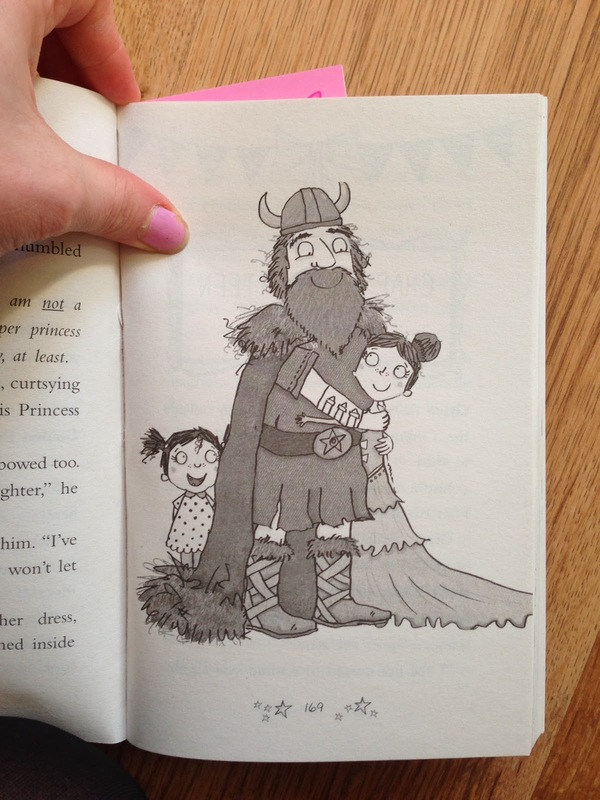 Kimberley Scott Illustration: Princess Disgrace is here! 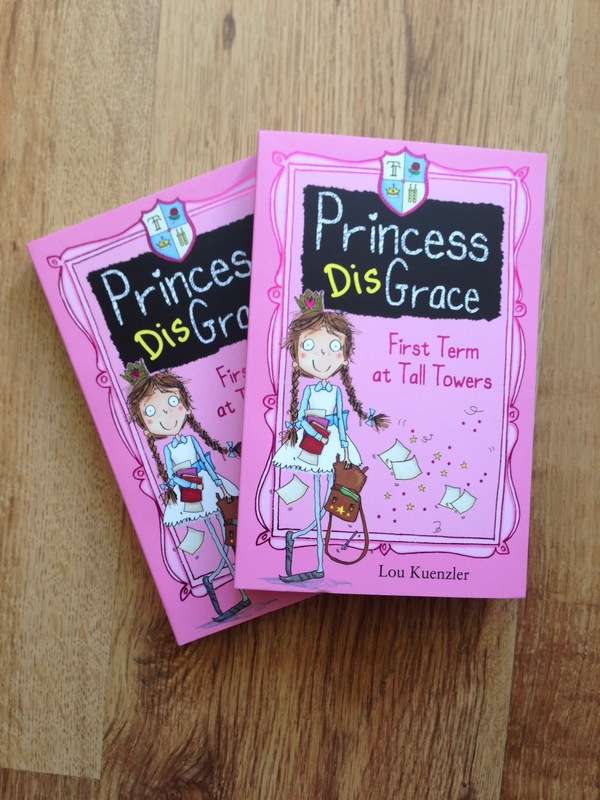 ...I have just received first copies of ‘Princess Disgrace’, the fabulously written book, by Lou Kuenzler, which I was fortunately chosen to illustrate. 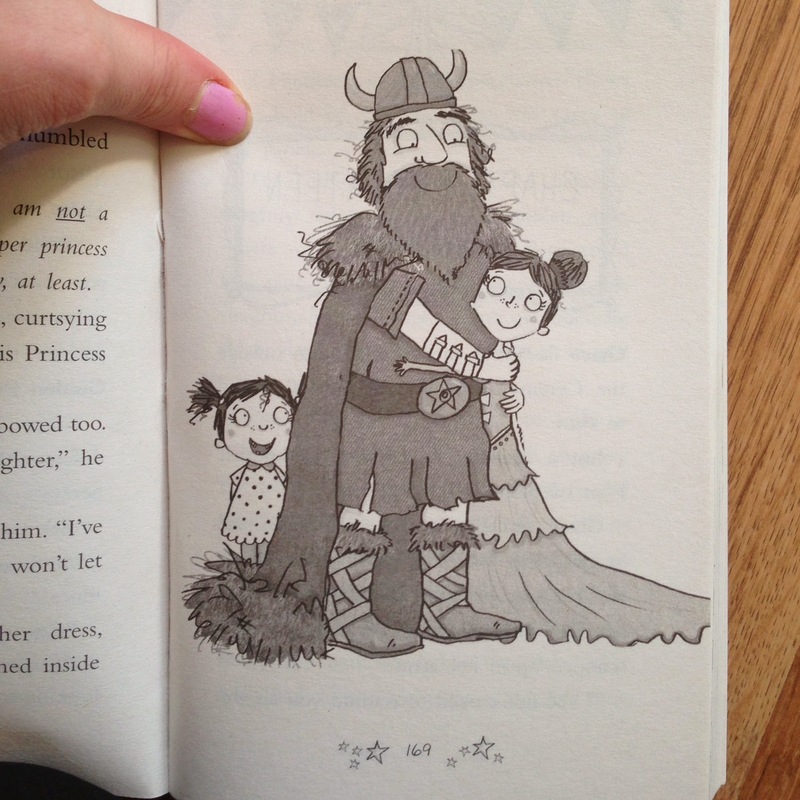 Its published by the wonderful Scholastic and available to pre-order on Amazon here. "Princess Grace is anything but graceful. Her clumsiness gets her in all sorts of trouble. 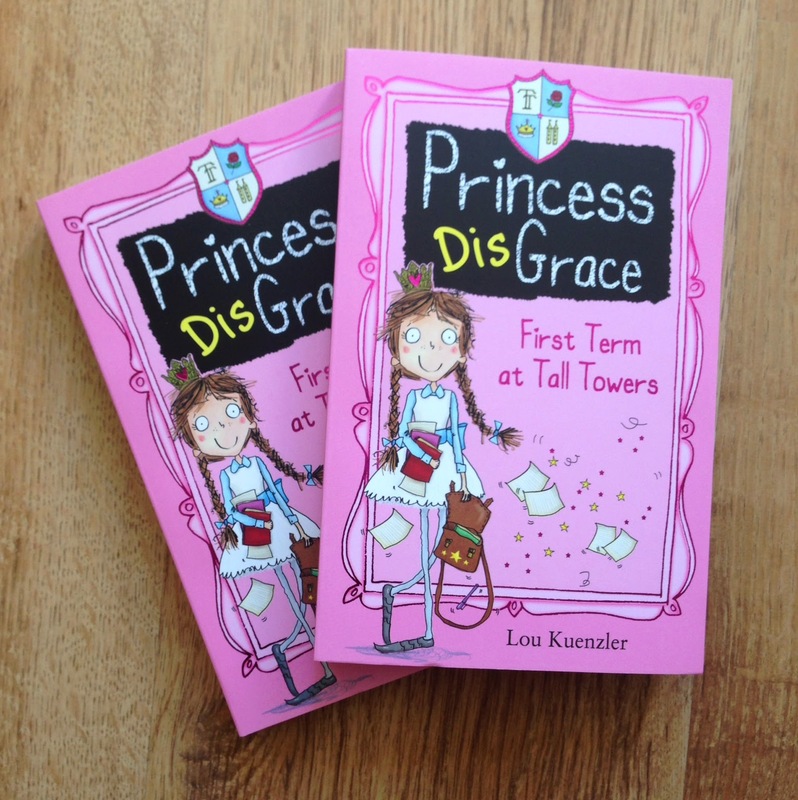 But now Grace is starting at Tall Towers Princess School - she can learn to be a proper princess at last! At her new school she must make new friends and learn the rules. Most importantly, she must pass her first test: she must learn to train her unicorn." 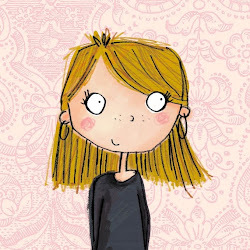 It was great fun to illustrate and I cannot wait to start the second book...who knows what Grace will get up to in her second year at Tall Towers...?